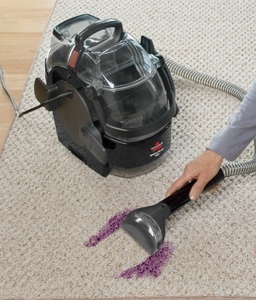 Carpets can be a costly investment. In case you decide to cover your flooring and stairs with carpet, expect to pay anywhere from $2000 to $6,000. Factors like fabric type, under pad, and color availability are just some of the things that affect the cost of carpets. Determine your needs and lifestyle. Consider where the carpet will be installed. Also think about how much time you have on your hands to tend to carpet maintenance tasks. Having the right carpet at the onset would save you a lot of money since you are not likely to require a replacement soon. Related article: Should You Carpet the Stairs? Keep away from retail depots as these can charge you mark-ups of about 30% to 50%. Search the internet or your phone directory for the nearest carpet manufacturer in your area. Manufacturers will be happy to transact with you directly. There are also some colors and fabric types that are already out of stock in most depots but are still available with the manufacturer. The under pad is the cushion under your carpet. A good quality under pad can prolong the use of carpet. Thus, you save money on replacement costs. 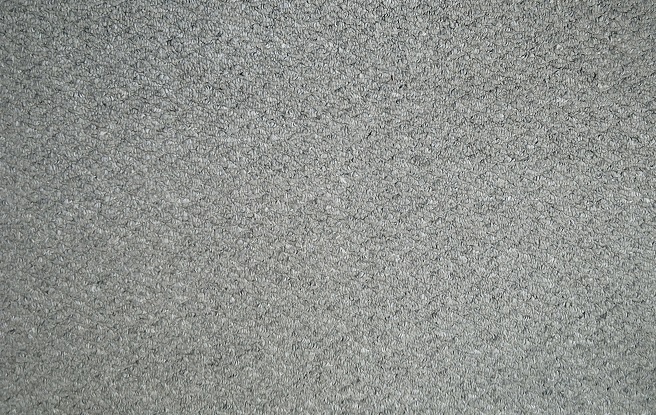 There are four commonly sold types of fabrics for carpets. These are nylon, polyester, olefin and triexta. Each varies in terms of price, use, and durability. If you want top of the line quality, go for nylon even if it is the most expensive of all types. Its durability and resilience pays off over time and gives you savings over the long term. If you find nylon too expensive, go for polyester. It is durable, soft and made from recycled materials making it eco-friendly. Another good option would be olefin. It is not as heavy-duty as polyester but the looped design makes it durable. 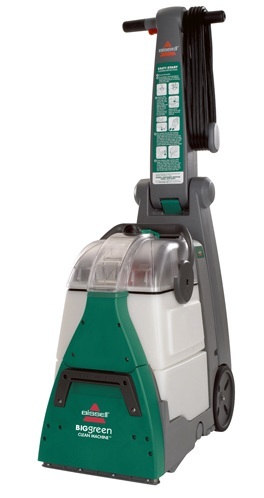 It is stain-resistant making it ideal for busy spaces. It is also doesn’t fade fast unlike other fabrics. The least expensive fabric would be triexta. It is a relatively new fabric in the market. It is eco-friendly and stain and fade resistant too. Take note of the manufacturer’s grading system. Look for markings of good, better, and best to distinguish which one would be most suitable for your needs. The grading is done based on the percentage of raw materials used on the carpets. For busy areas like the hallways, stairs, and living room opt to buy the better or best grading. For less busy areas like the bedroom, you can settle for carpets marked good. You get the same look without having to overspend on your carpet purchase. While you want to save money when you buy your carpets, you do not want to skimp unreasonably on installation costs. You might be tempted to just do it yourself when you consider the money that you are going to spend when you hire a professional. On the other hand, think of the additional expenses you will have to cover when you make costly mistakes in your DIY installation.